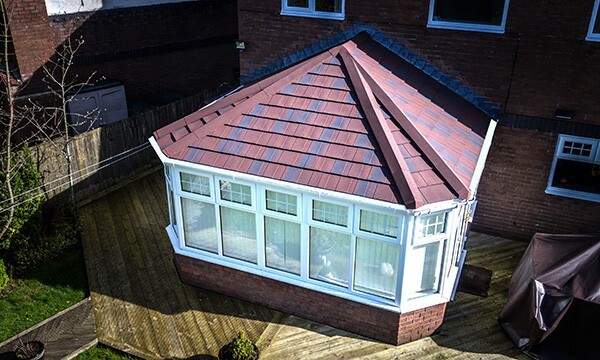 Tiled roof conservatory or extension? FIT SHOW SUCCESS IN 2017 HAS SEEN SALES GROW BY 75%. 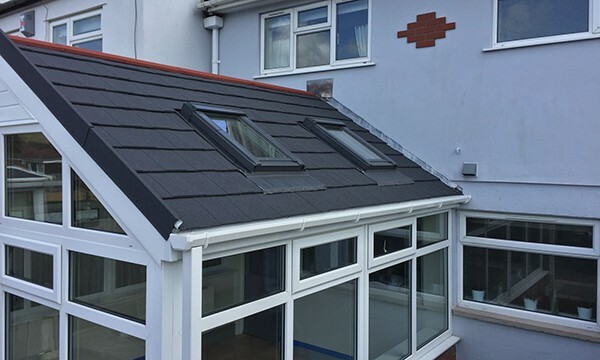 NOT ONLY HAS OUR INSTALLER NETWORK EXPANDED TO OVER 400 CERTIFIED COMPANY INDIVIDUALS BUT CONSUMER ENQUIRIES HAVE PROVED THAT HOMEOWNERS DO CARE ABOUT HAVING A JOB DONE CORRECTLY AND USING THE INNOVATIVE PRODUCTS.